The events that transpired yesterday is still leaving many with their heads spinning. None expected the mighty SCAF could be so easily displace. Very few are questioning if his moves are legal or constitutional. Among the ranks of the revolutionaries, many are just happy to see SCAF gone, and that an elected president is asserting his powers. With regards to ridding rough-shoot over legal constraints, the logic is “SCAF has already done that before, many times, so why not a elected president”. Islam has everything we need as we progress to stability, security, safety, renaissance, and development…. we move towards and better tomorrow. Do not worry, for it is God who protects this Ummah, not by my work, but through his will. Morsi clearly sees himself as the executer of divine will and the man most capable of gleaning solutions to the nation’s troubles via his elevated reading of Islam. Some went as far as seeing his speech as a veiled declaration of the “Islamic Republic of Egypt”. The new Caliph is in town, he gets make new rules and execute them at will. Many do not yet see it, but this is bad news for the revolution and the revolutionaries. Combining executive and legislation powers and having substantial influence over the judiciary is quite worrying. Morsi has more power than Mubarak ever did. History teaches us that power,once obtained, is rarely ceded without a fight. 5. Mr. A or Mrs. B who are universally acknowledged as scumbags are voicing a similar sounding criticism, hence your perspective on the matter has to be wrong. All to these patterned responses would either put on the defensive or steer the discussion away from the issue that you are raising. Hence, shouting matches ensue, angry words are exchanged, frustration peaks and …. the issue remains unresolved. 6. In this or that country they are also having a similar messy situation, why do you expect that we should be any better? At this point my advice would be to just walk away from the discussion. Continuing at the point is likely to cause an artery to burst. 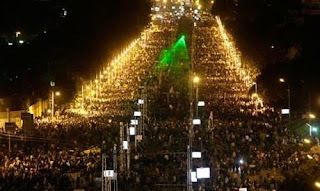 The tide of mass frustration is welling up in Egypt once more. Most people did not have high hopes for president Morsi. Those who knew the complexities of the highly entangled governmental bureaucracy were highly skeptical of the electoral promises for the first 100 days of his presidency. However, it is quite surprising to many that he is fumbling so badly. Daily blackouts in major cities with little understanding of the root cause or the why the government did such a poor job at capacity planning. It also does not help that Morsi promised increase the flow of electricity to his friends in Gaza. Morsi is dragging his feet in releasing political prisoners that have been detained by SCAF and tried in sham military courts, yet he promptly pardon jihadists who have been implicated in terror cases well before the revolution. 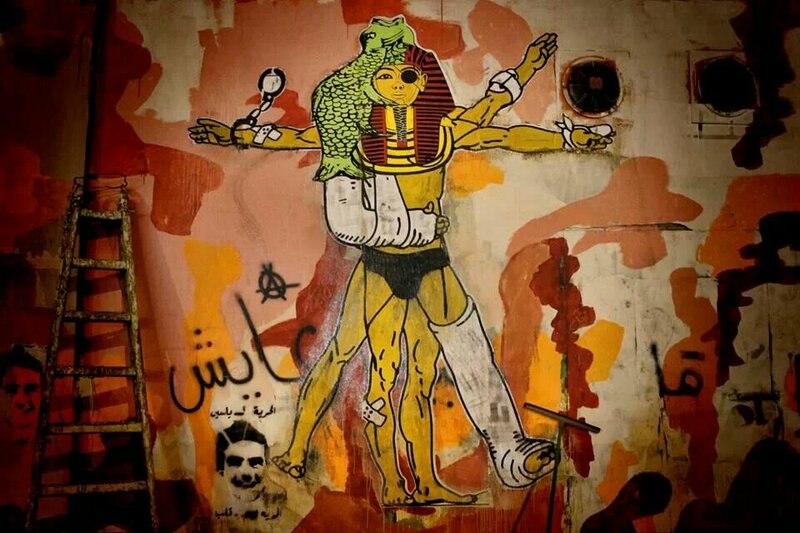 Morsi did little to quell the sectarian strife that has flared up in Dahshur. 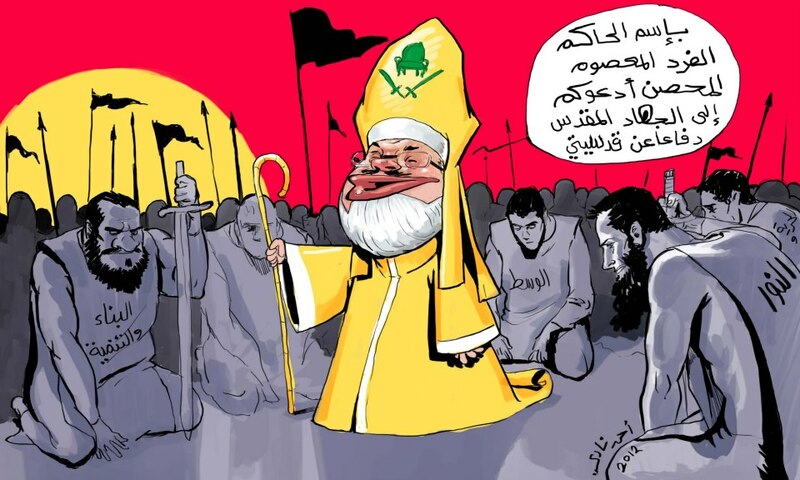 It is believed by many that inaction in this matter will give rise to widespread attacks against Copts. The recent attack on Egyptian soldiers on the Gaza border. 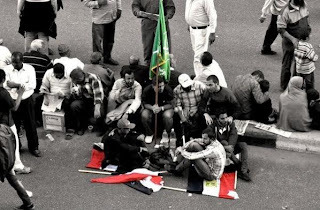 Morsi was slow to react and his administration did little to clarify what has really transpired to the population. Morsi will continue to be the lightening for anger and criticism if he continues to fails at communicating with the country’s citizens. He seems to follow Mubark’s style of perpetual vagueness and opacity. As a member of an underground organization for most of his life, Morsi it grossly inept at being transparent or making the government in general more transparent. His leadership abilities are now being questioned by many. Morsi’s Islamist supporters try hard to spin his actions into something more palatable, yet the president seems determined to shoot himself in foot and presenting himself as a gruff rookie. Their frantic defense is eroding the little of what is of their credibility. If Morsi were continue along the current trajectory, it is highly unlikely that he will survive his four year term.